With the release of Watch Dogs fast approaching, Ubisoft Montreal is hard at work pushing the title and showing off what it can do. In the latest demo we’re led through the open world, and even get to see a bit of its weird multiplayer. Watch as Aiden Pearce hacks into various locales, manipulates the environment, and just plain ol’ shoots some dudes. 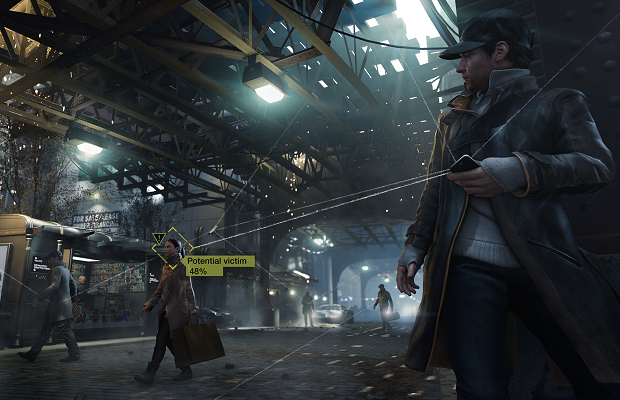 Watch Dogs is hitting every available platform this November.